People who suffer from inflammatory bowel disease are twice as likely to have generalized anxiety disorder as those who don’t have IBD. The findings, by researchers from the University of Toronto, were published in the journal Inflammatory Bowel Diseases. According to a news release from the university, previous studies have shown a link between depression and IBD; however, anxiety disorders are more common than depressive disorders with an estimated 15 per cent of Americans experiencing an anxiety disorder at some time. 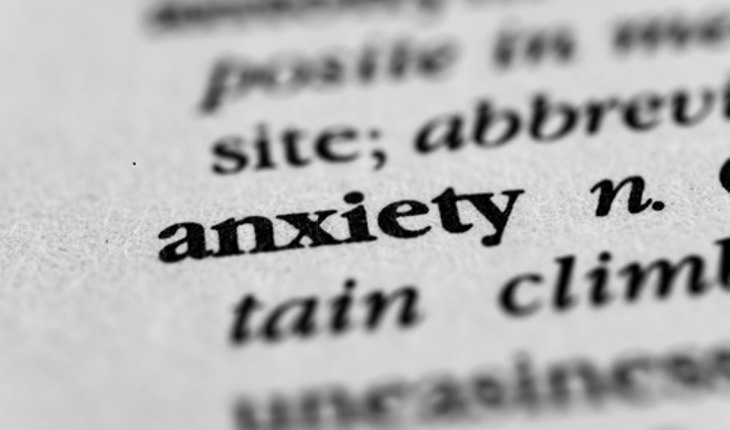 Generalized anxiety disorder is characterized by excessive fearfulness and worry about a variety of everyday problems, with sympotms worsening during times of stress. Investigators said that female IBD sufferers were particularly vulnerable to anxiety disorders. Women with IBD had four times the odds of anxiety when compared to men with IBD, said Fuller-Thomson. The researchers looked at a representative sample of more than 22,000 Canadians, the 2012 Canadian Community Health Study: Mental Health. A total of 269 respondents reported that they had been diagnosed by a health professional with Crohn’s Disease or Ulcerative Colitis, both of which are categorized as IBD. Patrick McGowan, an assistant professor of biological sciences at the University of Toronto Scarborough, says the study underlines the important link between physical and mental health. “We sometimes think of the two as if they are entirely separate entities but the reality is they are intimately linked,” said McGowan.“ Both involve genuine physical changes in the body and affect each other.